Located just off the M6 and with a train station across the road, the Best Western Crewe Arms Hotel is a fantastic choice when booking with Alton Towers Holidays! The hotel has elegant and traditional decor and its luxurious bedrooms are brimming with the comforts of home. After a fun-filled day at Alton Towers Resort, you can head to Sophia's Restaurant and enjoy a home cooked meal, before relaxing with a drink at Carriage's Bar. Settle down for a comfy night's sleep in your ensuite bedroom before indulging in a delicious full English breakfast in the morning! Check-in is from 2pm, and check-out is by 11am. Yes, a luggage storage service is available. The Best Western Crewe Arms Hotel does not have a pool. The hotel offers free onsite parking to guests. The kids can kick back and take advantage of the hotel's free Wifi. Should you require a cot, please call our team on 0871 222 1100 (calls cost 13p per minute plus your company's access charge) to check availability. 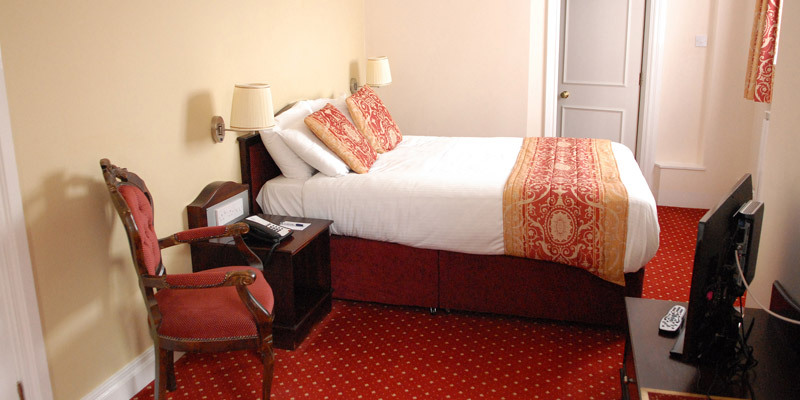 The Best Western Crewe Arms Hotel offers disabled parking spaces, disabled toilets, lift access and onsite assistance. There is one disabled bedroom available. 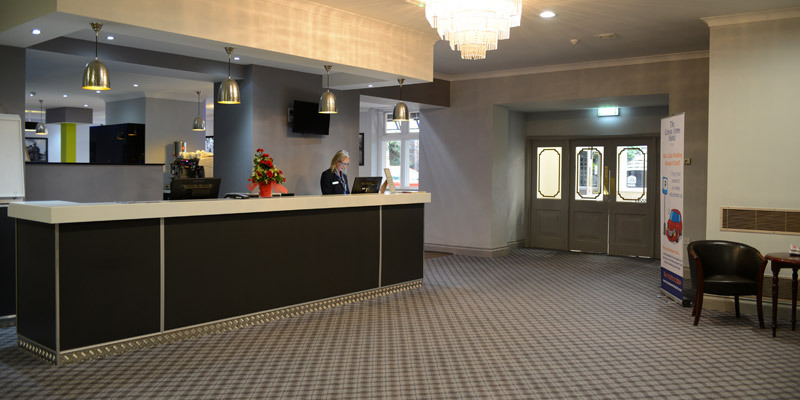 Should you require an accessible room, please call our team on 0871 222 1100 (calls cost 13p per minute plus your company's access charge) to check availability. 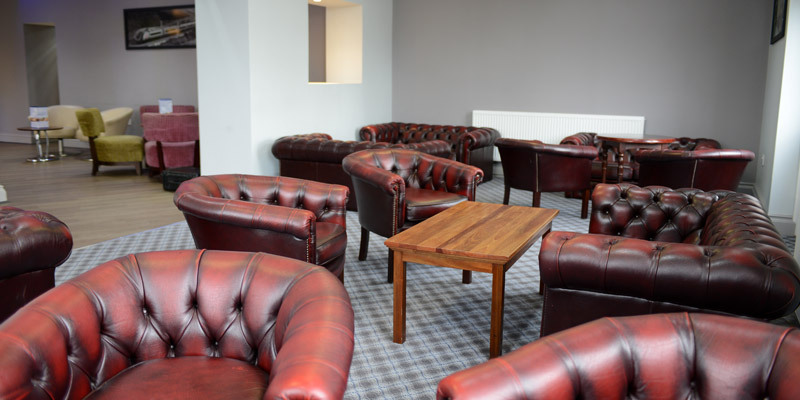 Enjoy a drink in the bar, or relax with a coffee in the lounge. Yes, free Wifi is offered throughout the hotel. The Best Western Crewe Arms Hotel is within easy reach of Chester Zoo and Trentham Gardens Monkey Forest. The hotel is opposite Crewe train station, so you can hop on a train to the City centres of Manchester and Liverpool in just 30 minutes. The hotel's phone number is: 01270 213204. 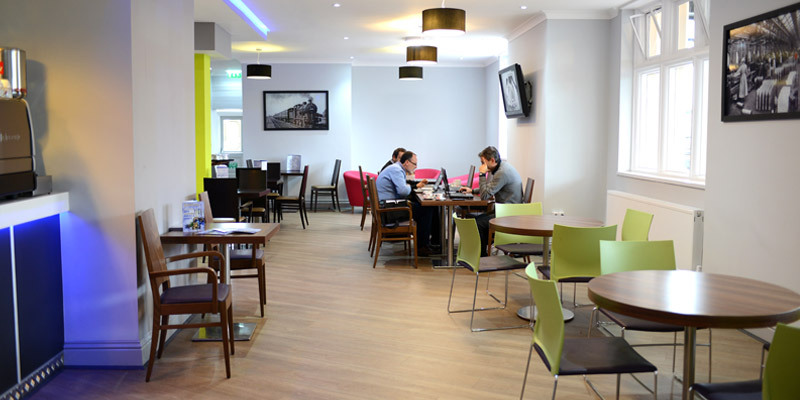 The hotel serves a Full English breakfast as well as continental options including fruits, yoghurts, pastries, meats and cheeses. Tea, coffee and juice are also available. 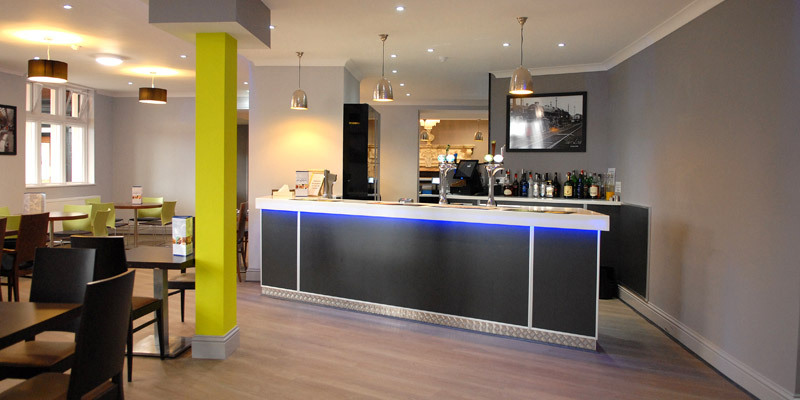 Sophia's Restaurant is a warm and welcoming place to tuck into a delicious home cooked meal. Your tastebuds will certainly be tempted by the dishes on the daily menu. Sophia's Restaurant serves traditional home cooked dishes with the menus changing daily. 24 hour room service is available (tray charges may apply). 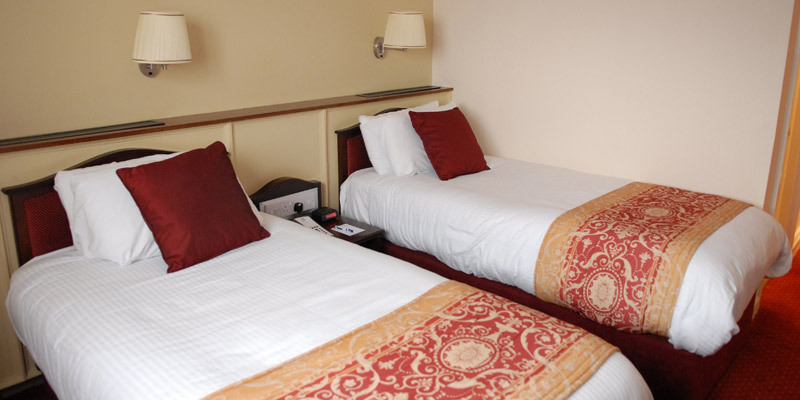 Family rooms consist of a double bed and two single beds. Should you require a cot, please call our team on 0871 222 1100 to check availability. The Best Western Crewe Arms Hotel is ideally located opposite Crewe train station.